What about a MOOC ft. Dr. Sheldon Cooper? It is no doubt that massive open online courses have reached global recognition. And by global recognition I mean the concept of MOOC has been made known to people from all over the world. Below is a Google Map charted by students currently enrolled in Georgia Tech’s First-Year Composition 2.0 MOOC. With such wide reach of audience, the delivery of the course materials, i.e. the video lectures, becomes the most important component to be considered by all MOOC developers and providers. Yet, as I was watching lecture videos from some MOOCs that I am taking this summer, it dawned on me that not every professor/instructor is ready to teach online. Although the materials may be well developed by the MOOC team, the key to delivering those materials is the instructor’s presentation through video lectures. While most MOOC providers today claim to feature all-star celebrity professors in the courses they offer, some of the professors are simply incompetent to teach in front of a camera. Since these lecture videos are pre-recorded, it makes me wonder me if we could treat them as performances. By putting more effort (money and time) into its production, MOOC developers and designers could hire actors to teach a course. 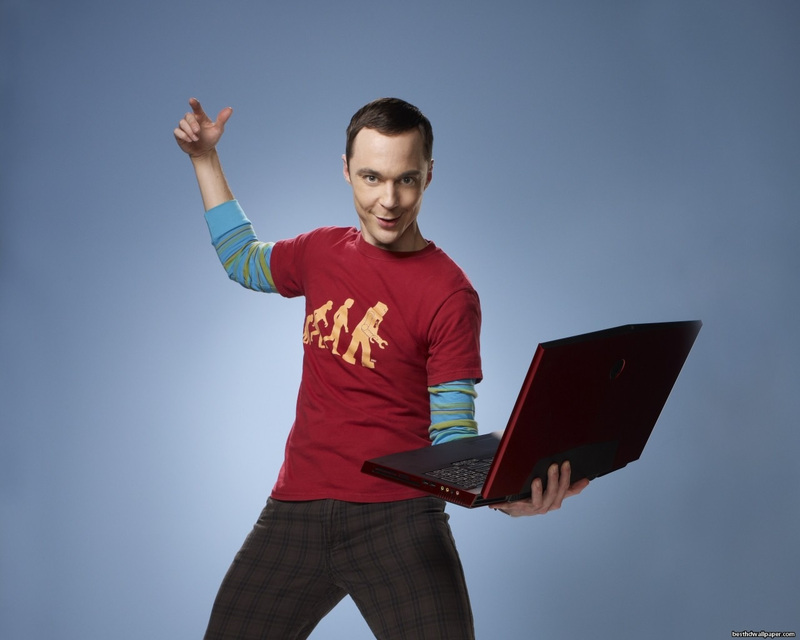 Now, what about an Introduction to Physics MOOC featuring Dr. Sheldon Cooper? Before we know it, the MOOC arena is going to be occupied by mediocre content and teachers. If it was really the aim of MOOC providers to create a revolutionary movement to change higher education systems, I think some guidelines or standards need to be enforced — before it all becomes too late to revert to its original intentions. ← The Future is Now.